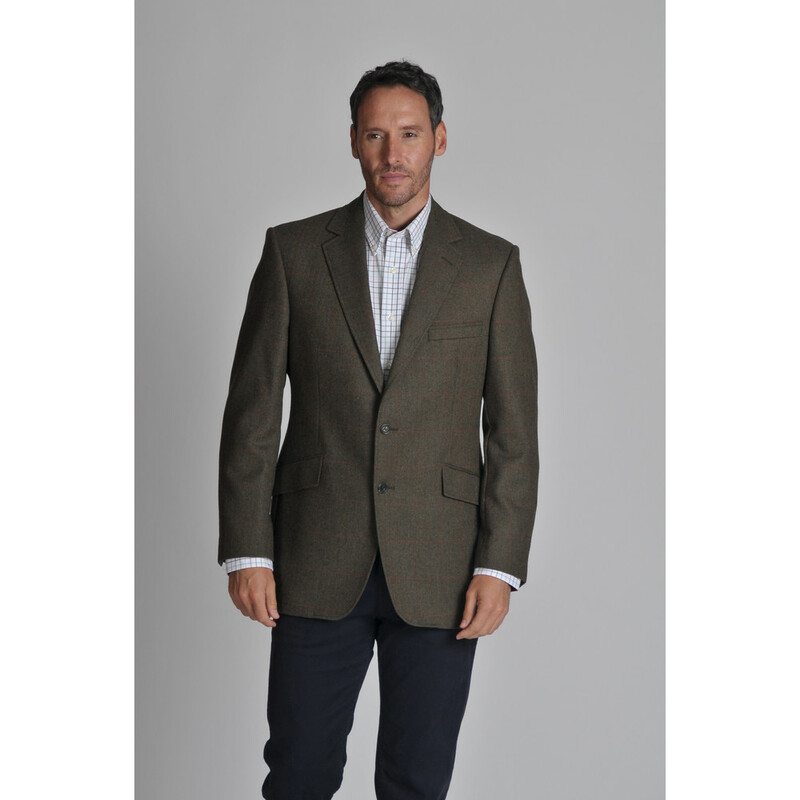 Beautifully cut with a classic fit, the Belgrave Tweed Sports Jacket in Windsor Tweed is crafted with 100% pure lambswool in a British mill. 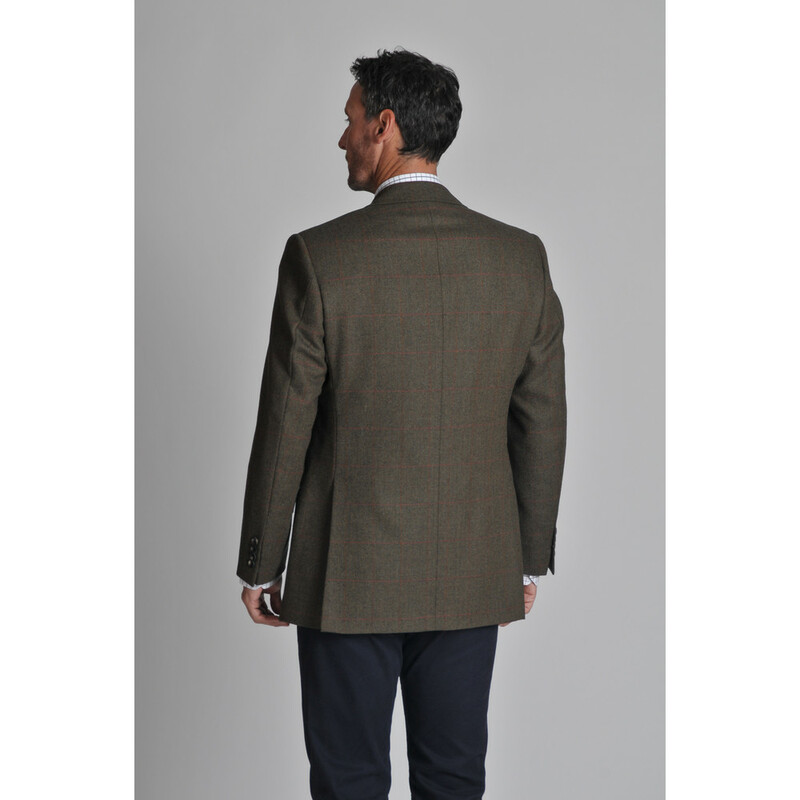 This stylish jackets is perfect for any city or country persuit with a double back vent to ensure maximum comfort. A Teflon® finish to the tweed repells moisture and stains to ensure durability for years to come. 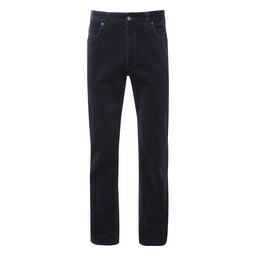 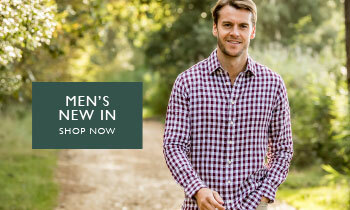 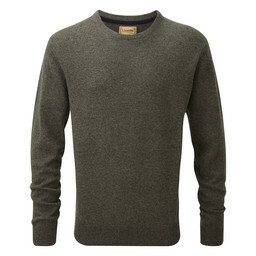 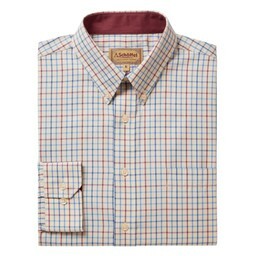 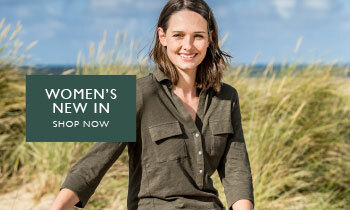 The double button front and classic cut ensure a stylish fit. 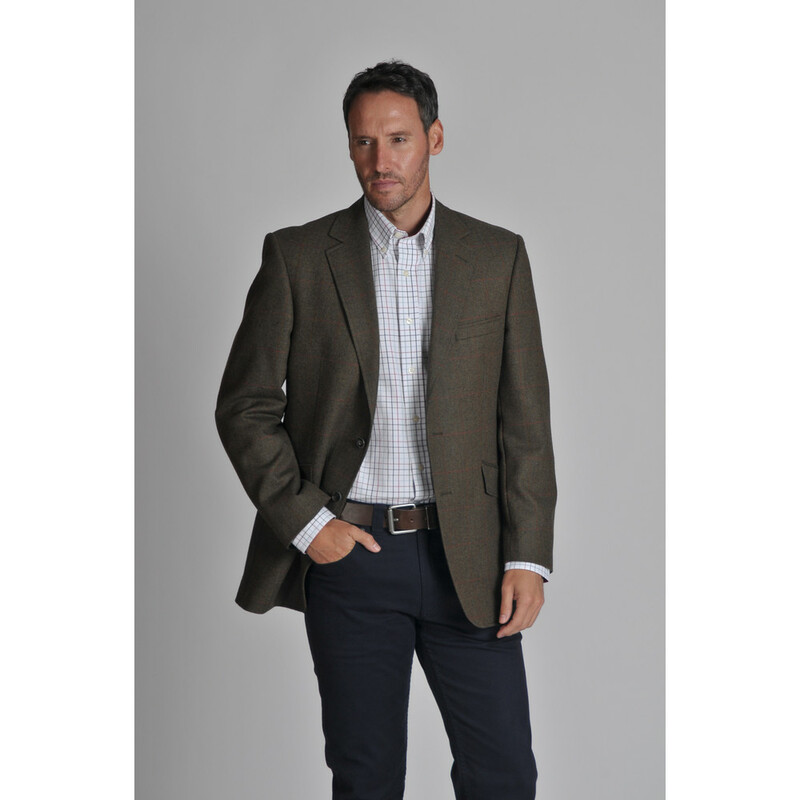 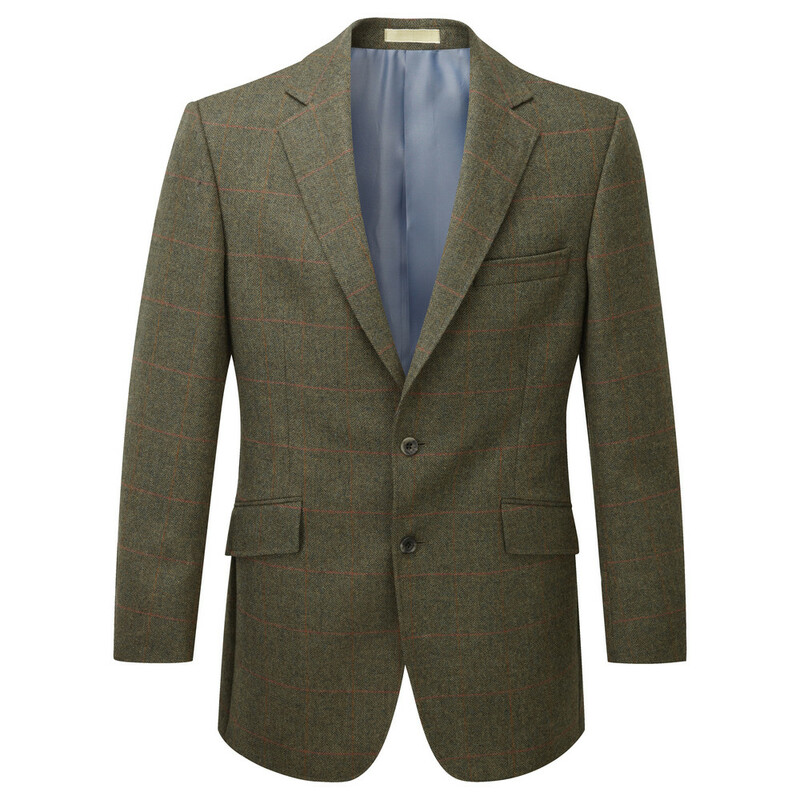 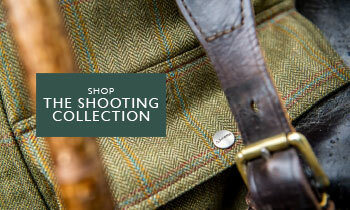 A tweed jacket is staple to any country gentleman's wardrobe when paired with a pair of Mens Schoffel Trousers.